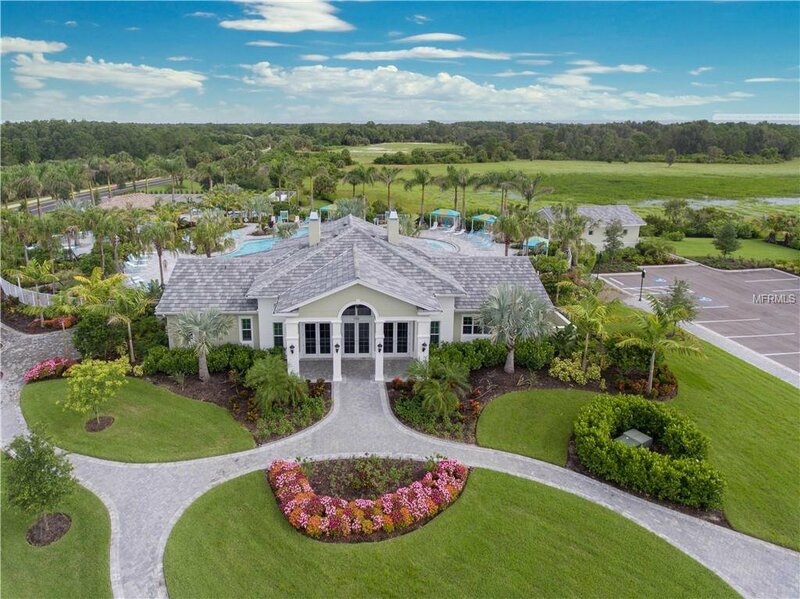 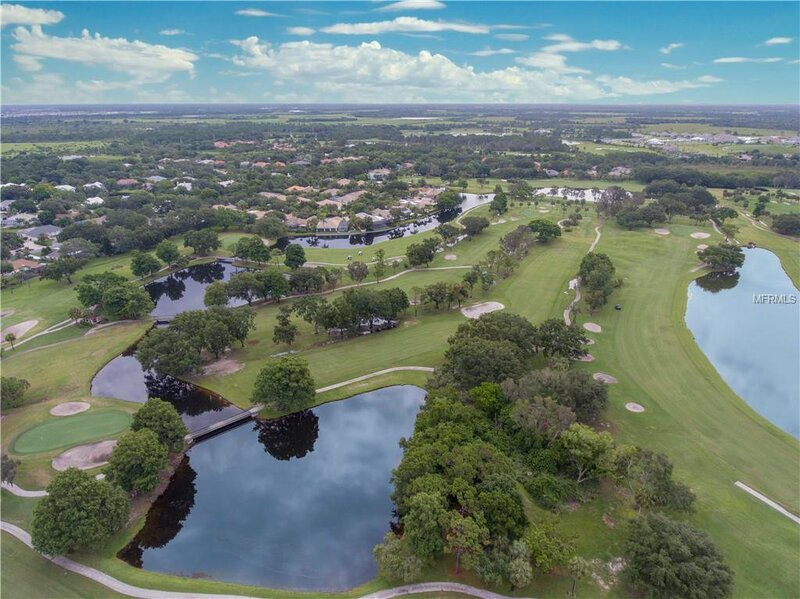 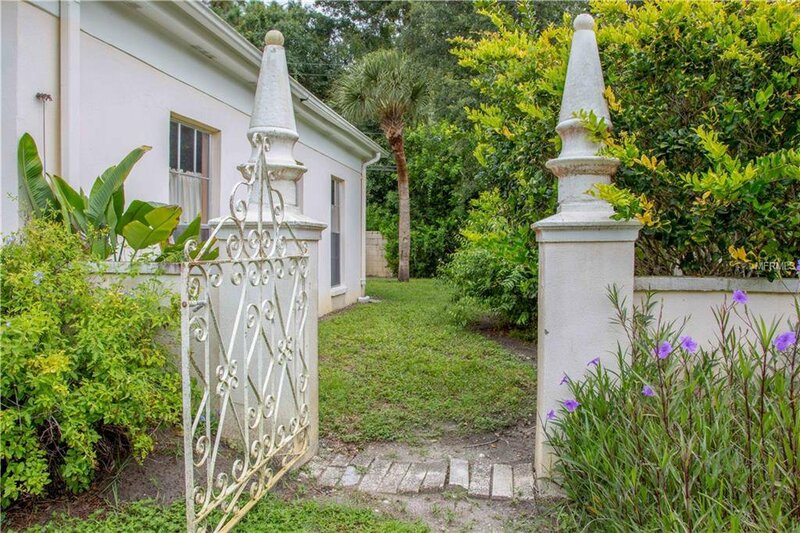 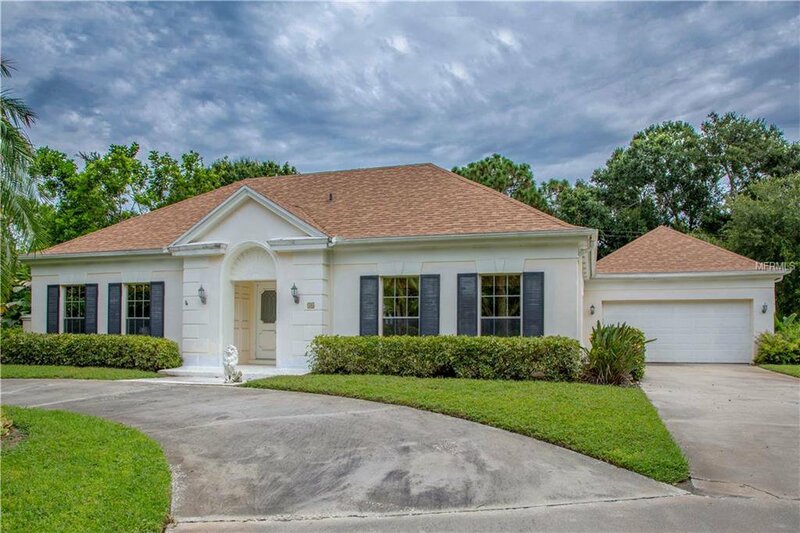 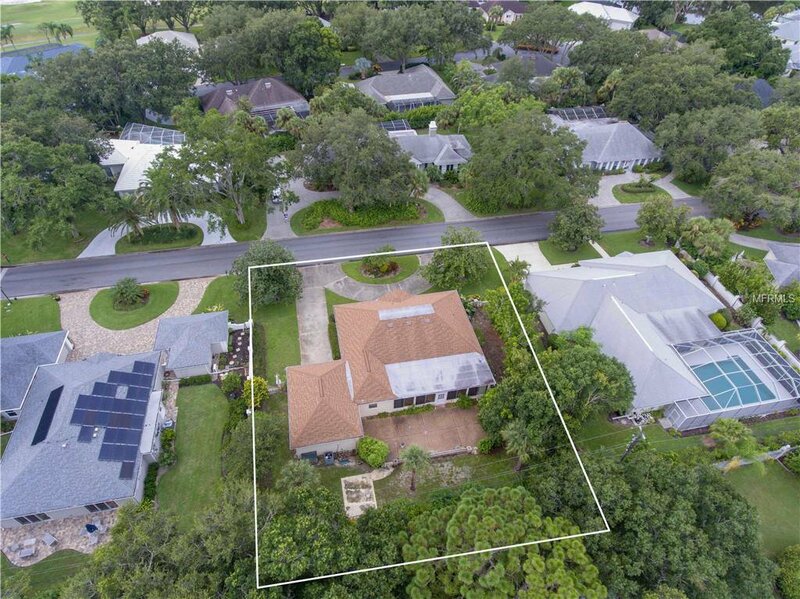 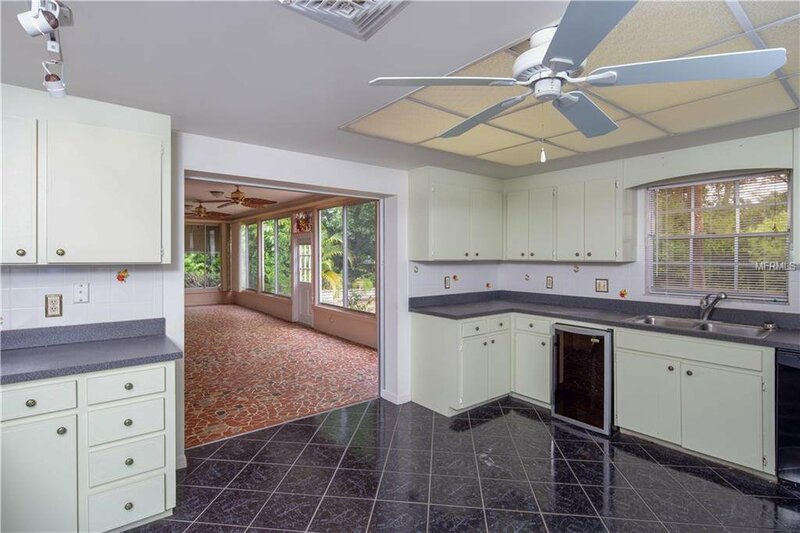 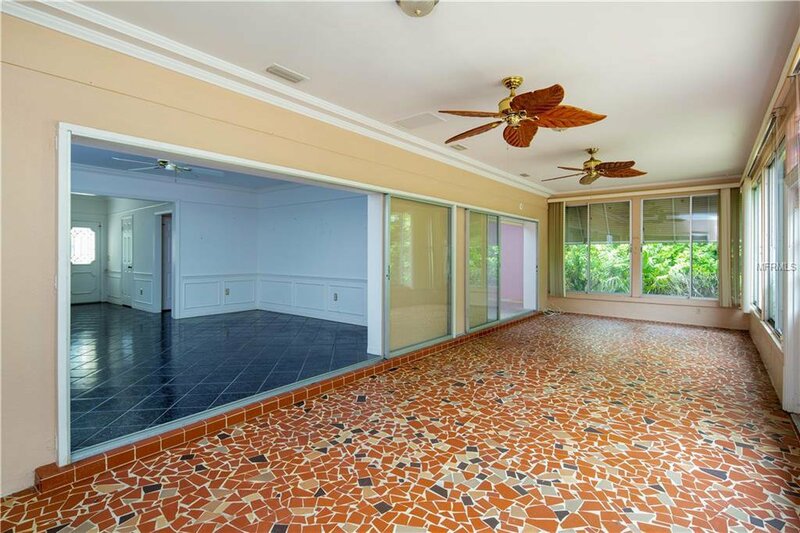 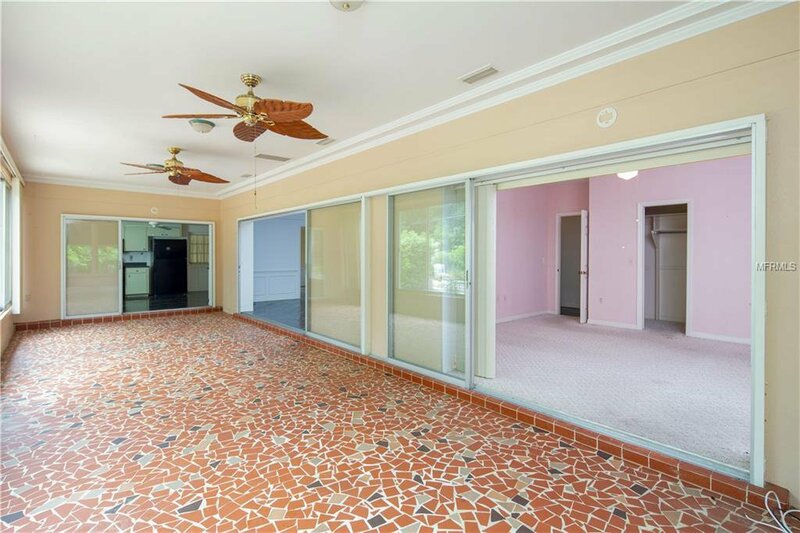 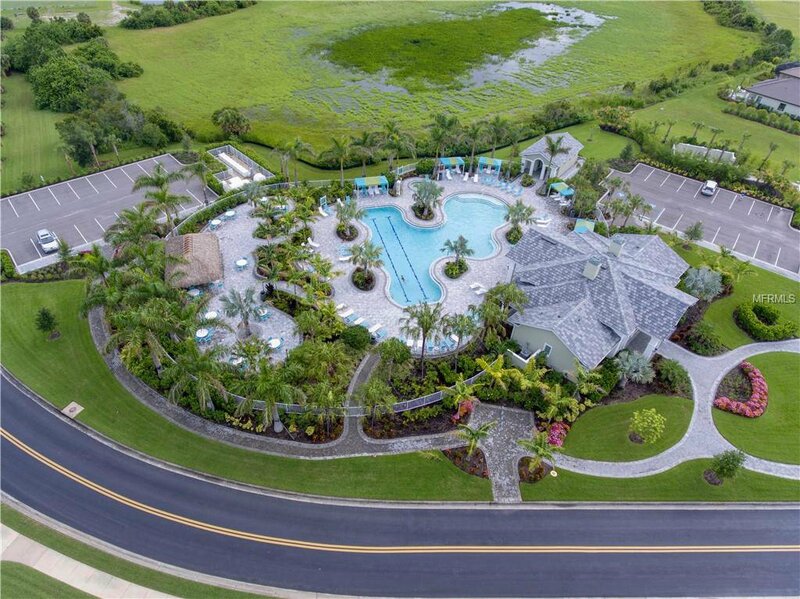 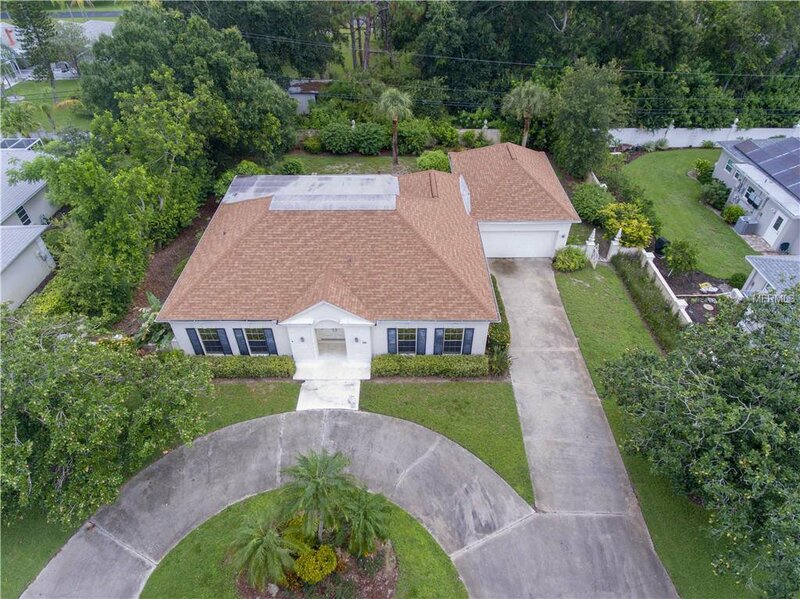 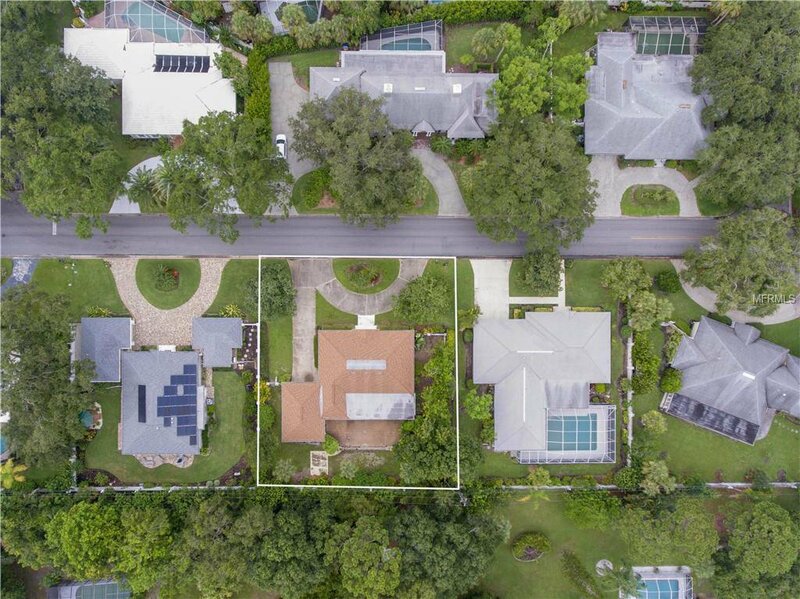 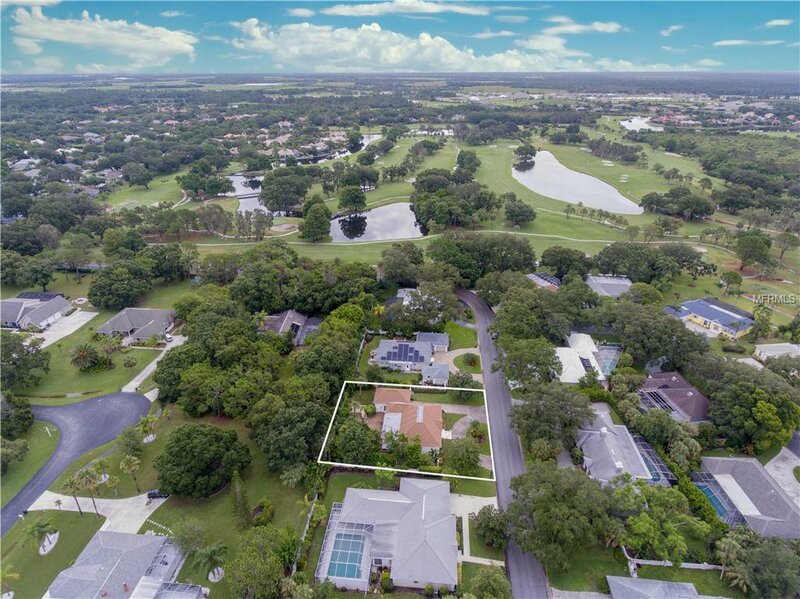 EMBRACE THE RESORT STYLE LIVING in this 3BD/2BA/2CG Circular Driveway home in Boca Royale Golf & Country Club-A semi-private club with golf, tennis, pickle ball, fitness & wellness, bocce ball, croquet, dining and a wealth of organized social activities. 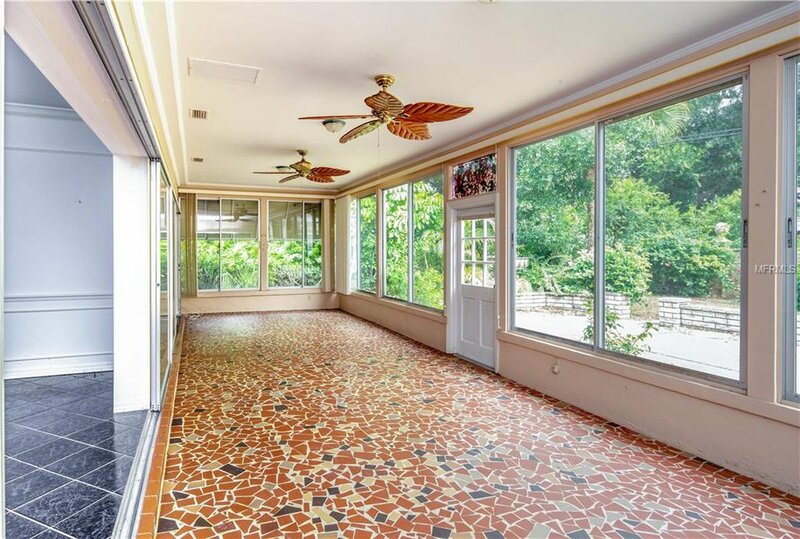 When you enter the circular driveway, you can leave the world behind. 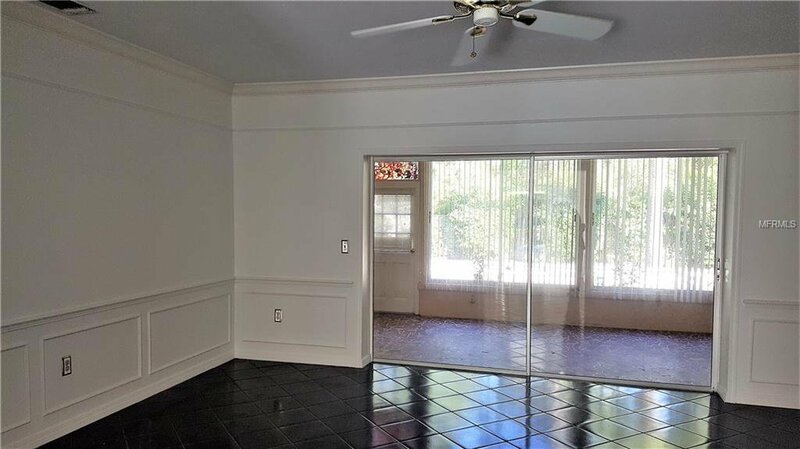 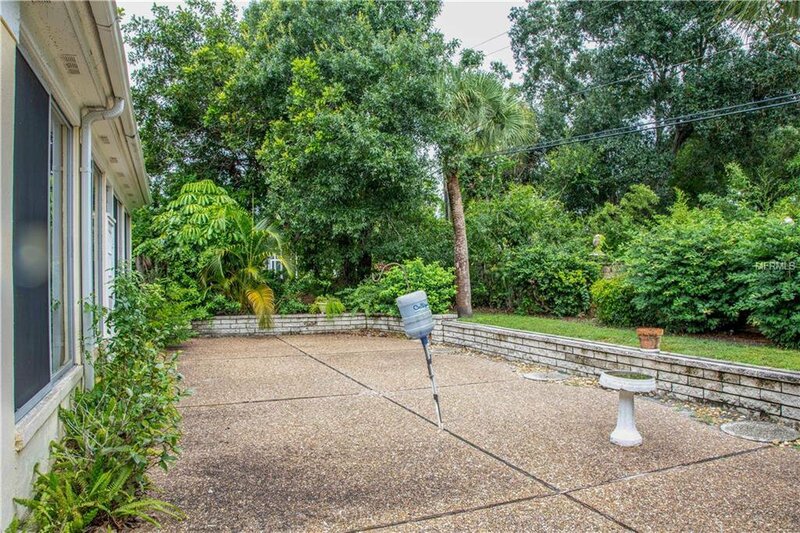 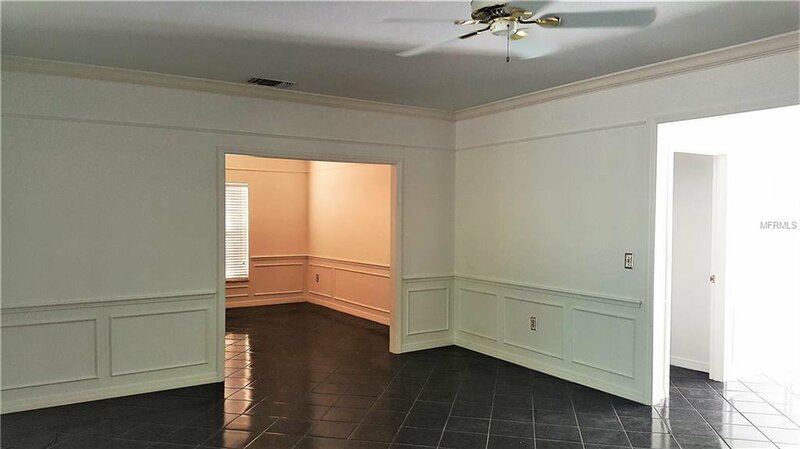 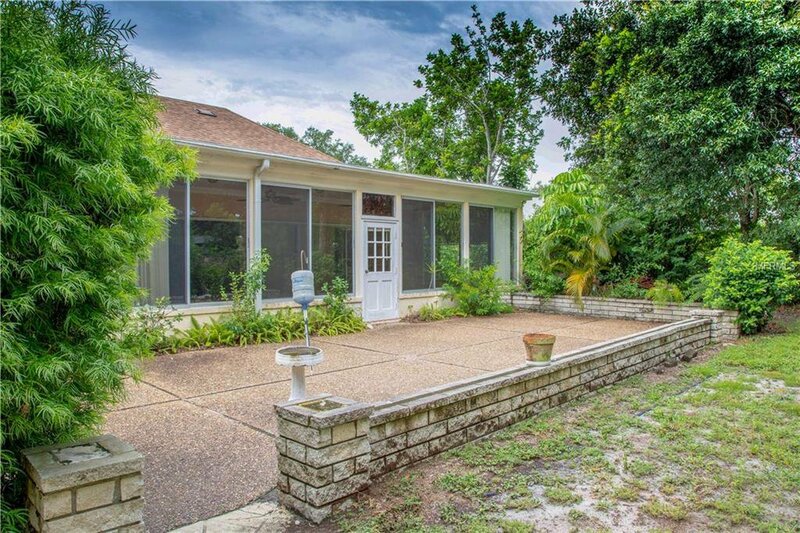 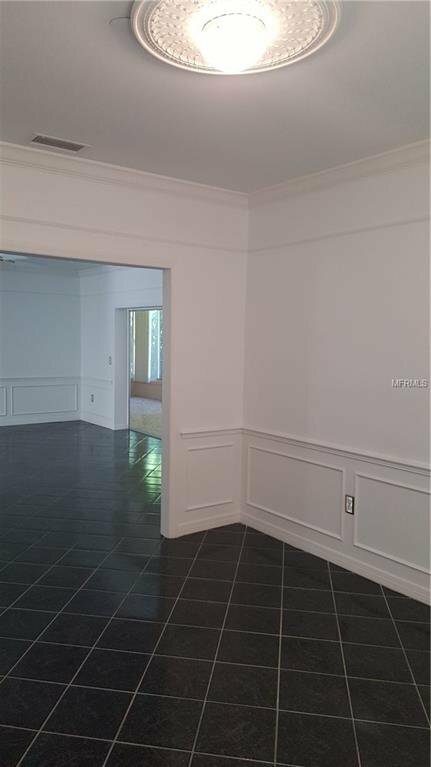 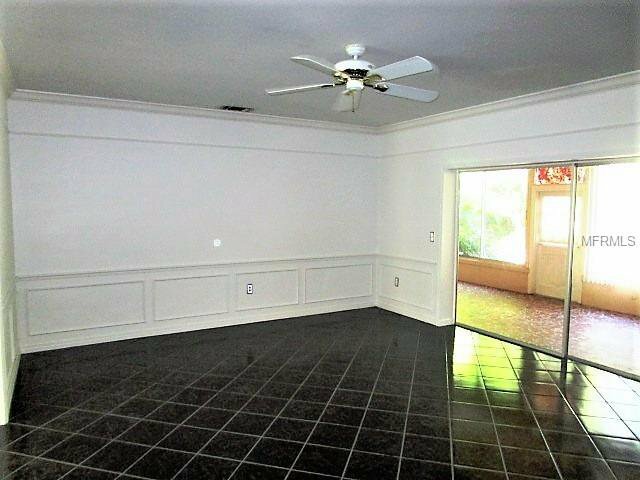 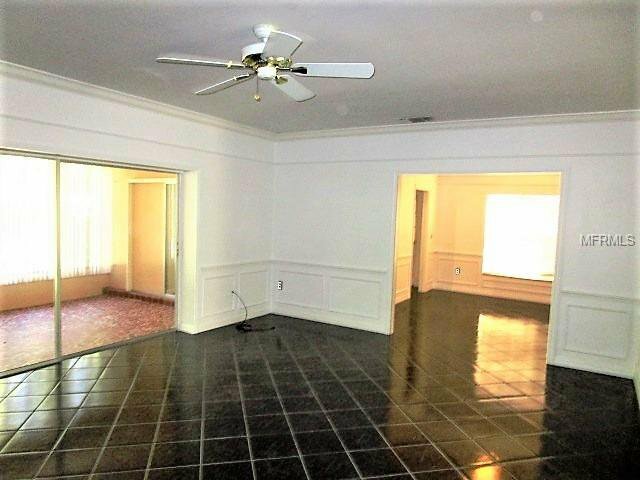 Living room has tiled flooring, crown moulding, ceiling fan & opens into the Family Room. 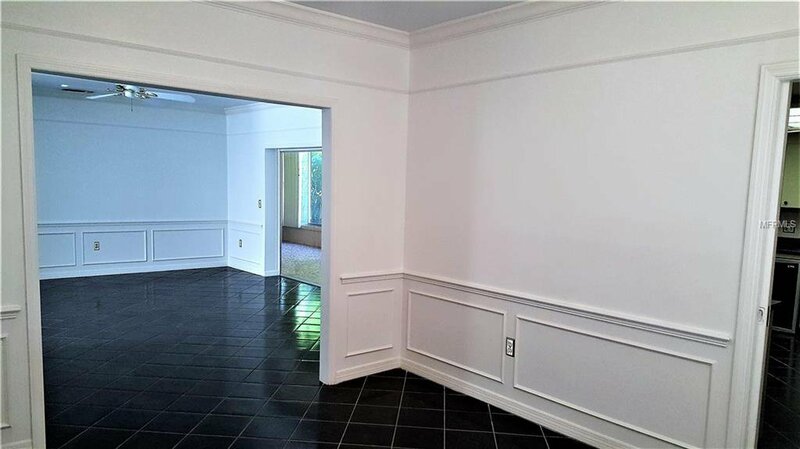 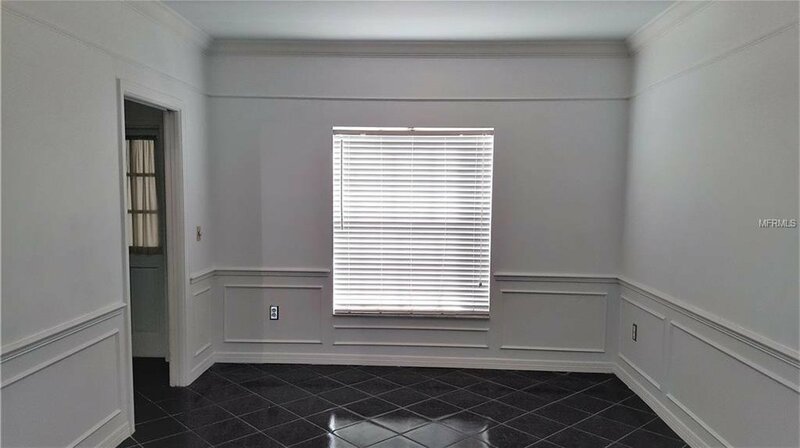 Formal Dining room with it's chair rail & crown moulding would be a perfect setting for all your dinner parties. 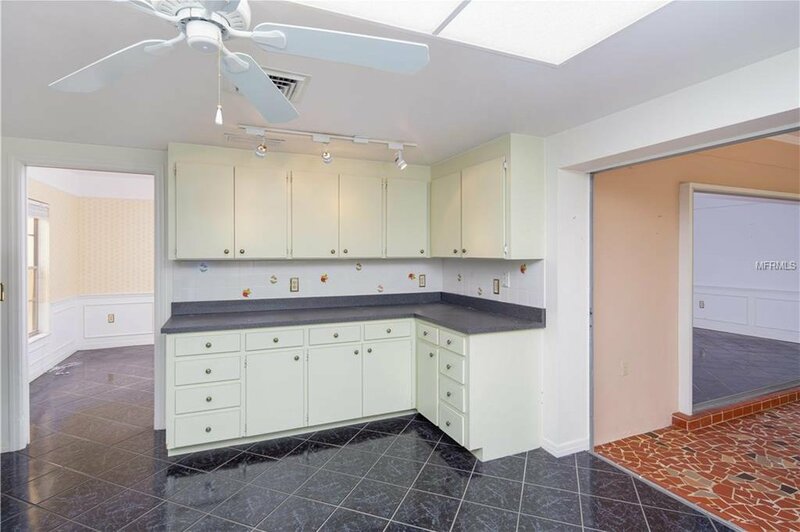 The kitchen features door to garage, tiled flooring, ample cabinetry & counters. 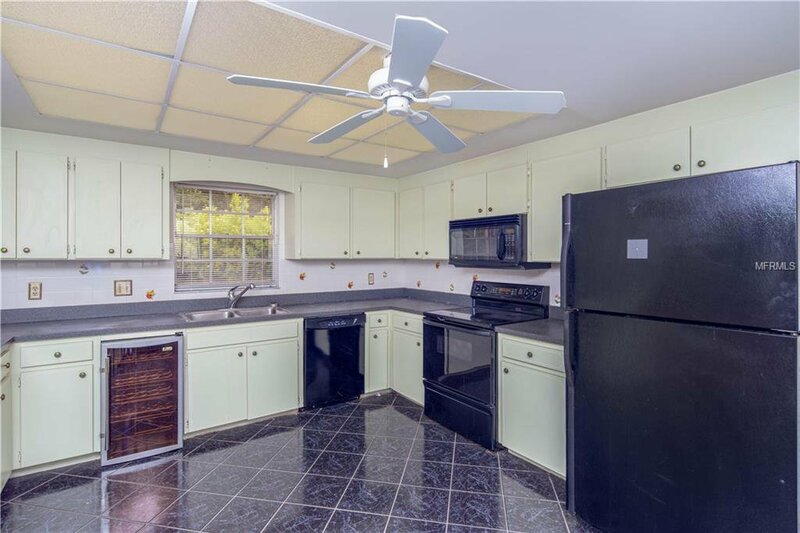 Appliances include: Kenmore refrigerator, smooth top stove, built in microwave, Amana dishwasher & Eware wine cooler. 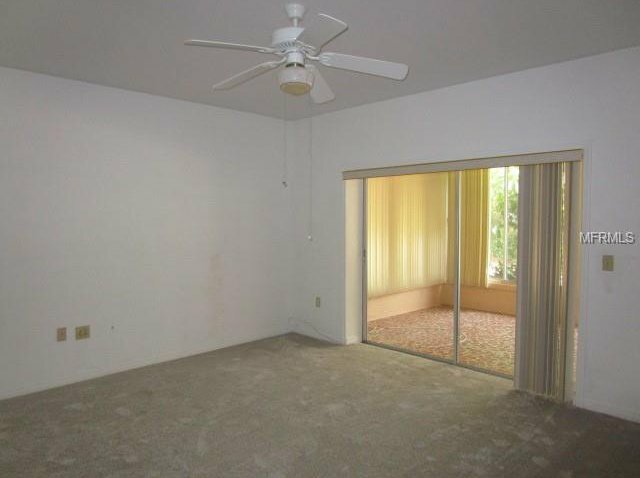 The Family room would be a great place to catch up on your reading with mosaic tiled flooring & 2 ceiling fans. 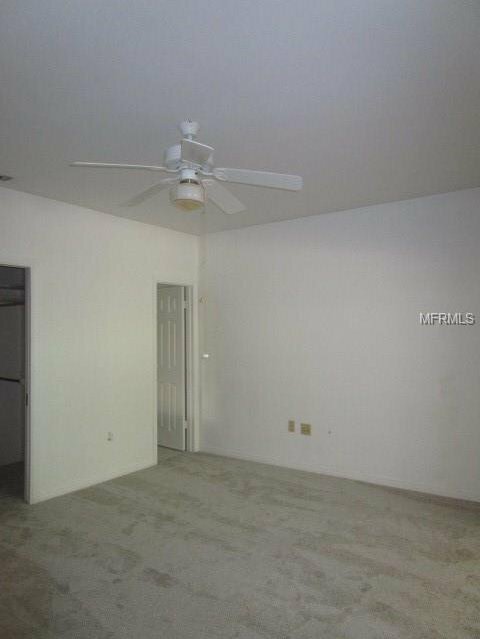 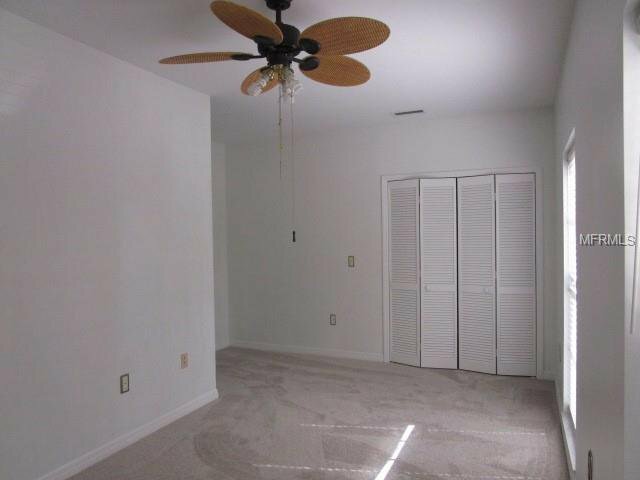 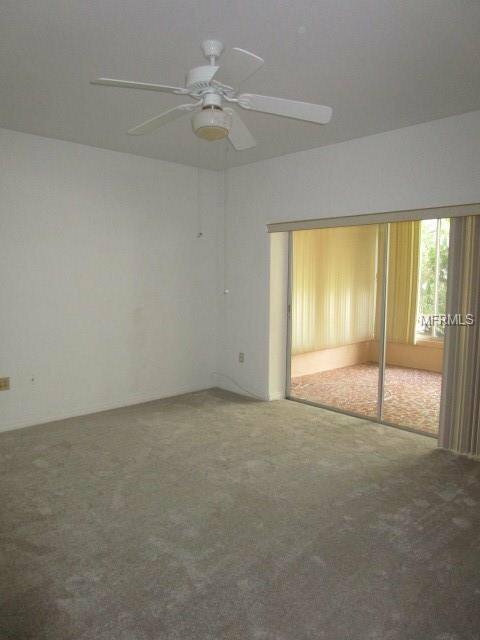 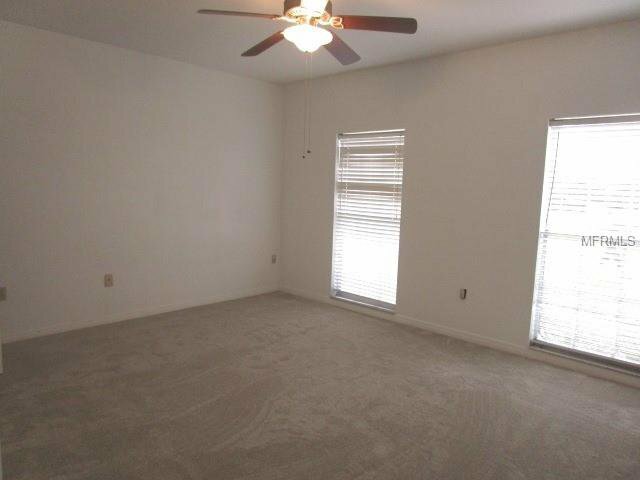 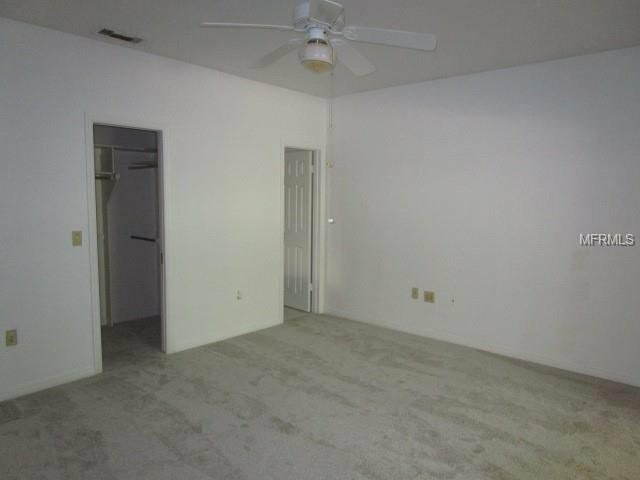 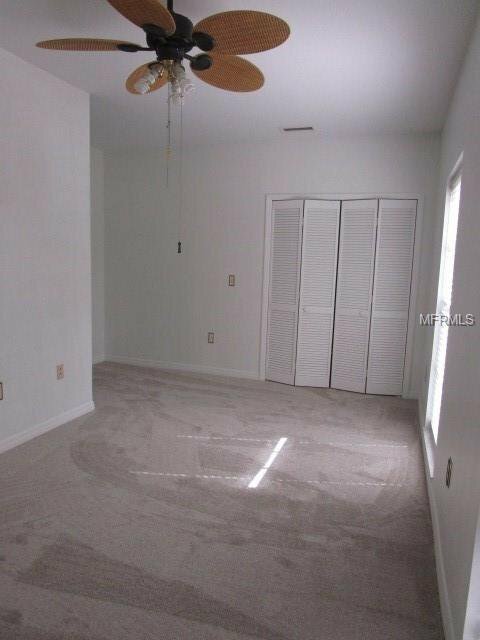 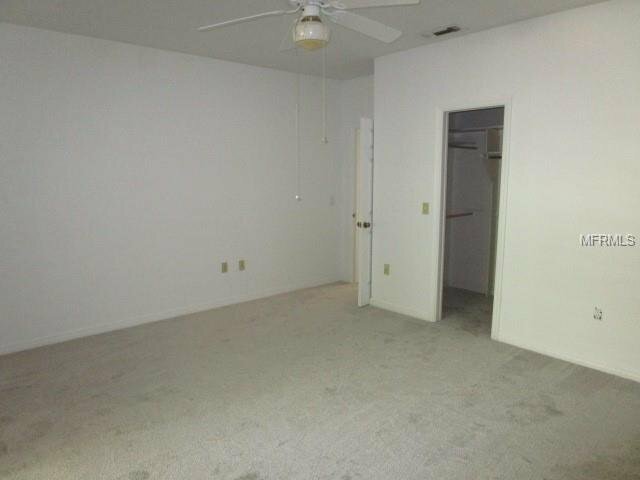 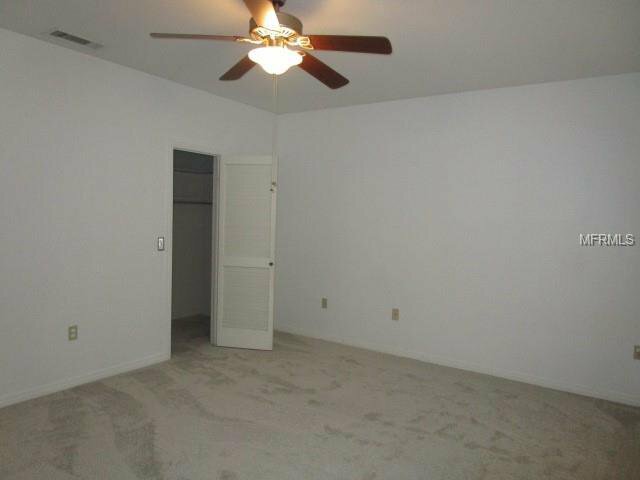 Master bedroom has ceiling fan, Berber carpeted flooring, walk in closet & sliding glass door to Family Room. 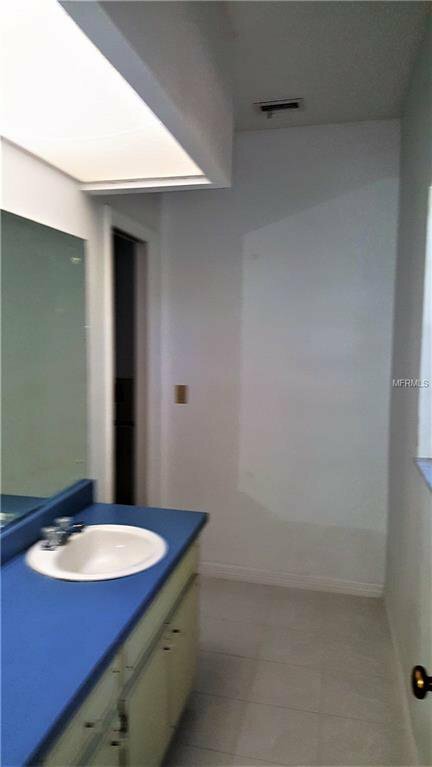 Master bath has tiled flooring & step in shower w/door. 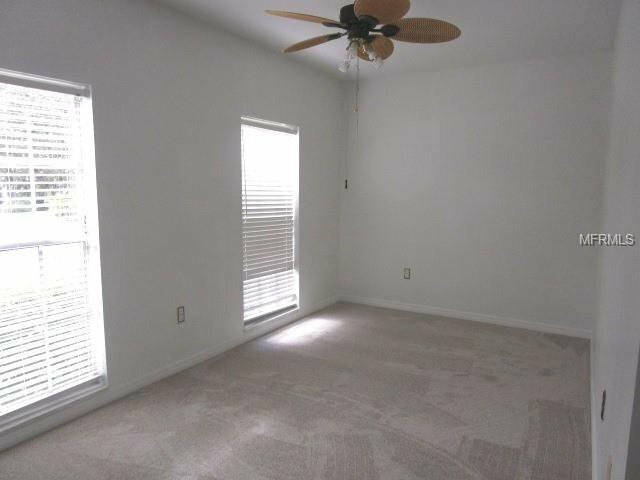 Guest bedroom 2 has Berber carpeted flooring, ceiling fan & walk in closet. 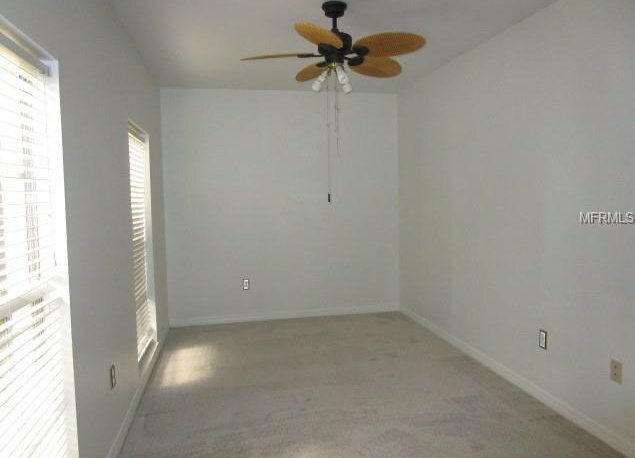 Guest bedroom 3 has Berber carpeted flooring, ceiling fan & wall closet. 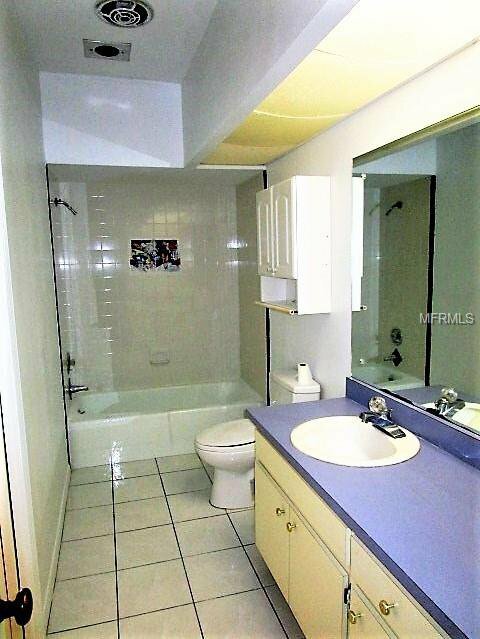 Guest bath has combination tub/shower & direct access to Guest bedroom 2. 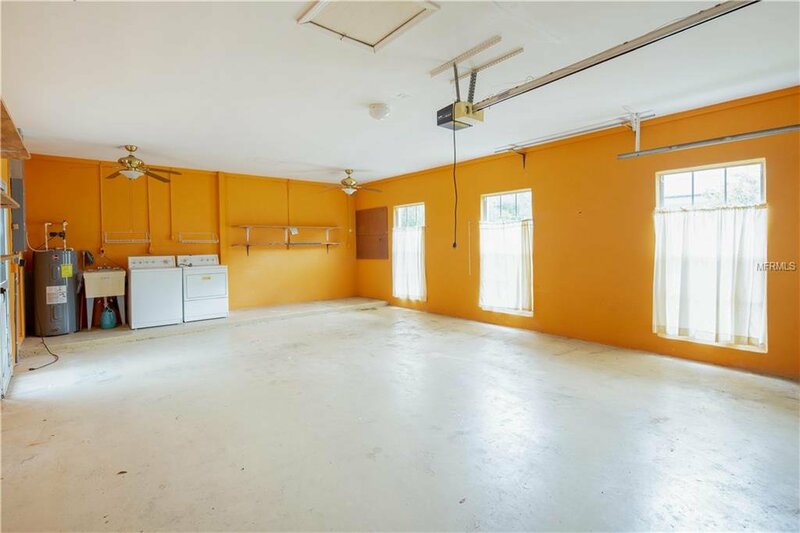 AC new in 2008 & overhead garage door new in 2017. 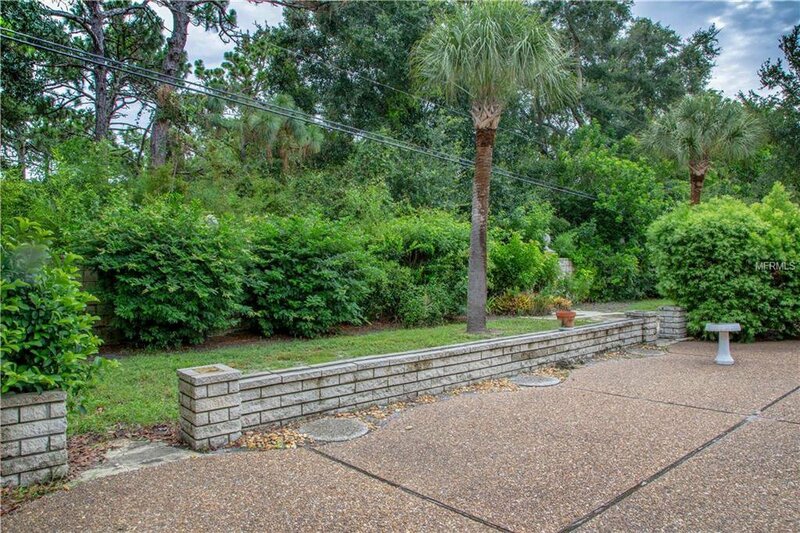 Enjoy grilling with new friends on the huge patio. 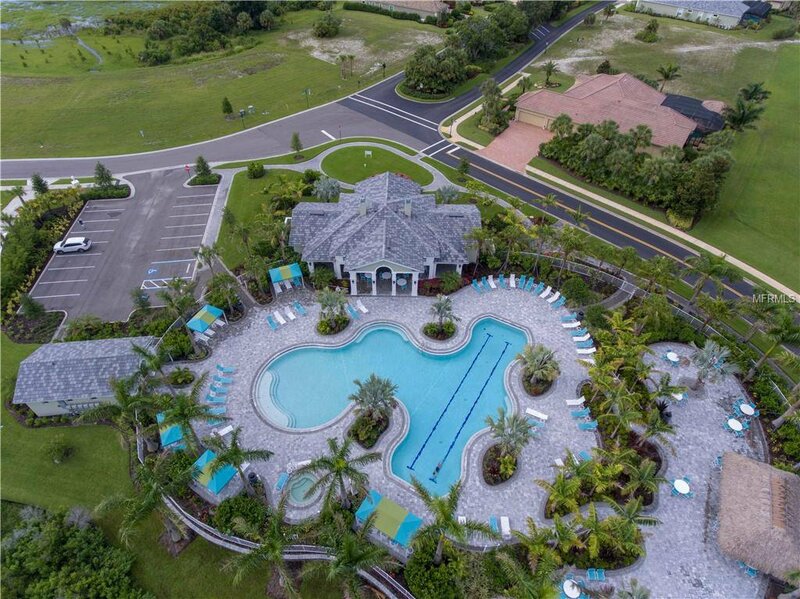 Play tennis/golf or meet new friends at the club for lunch, the choice is yours! 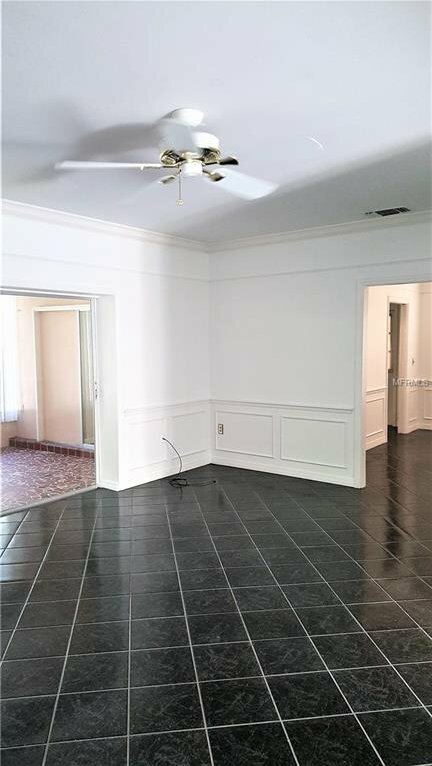 FRESHLY PAINTED & NEW CARPET COMING SOON!